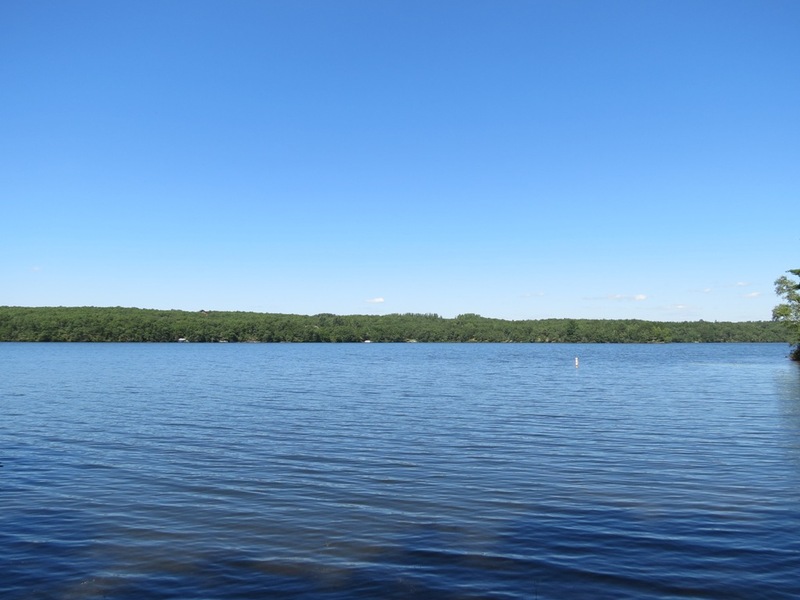 Minong Flowage | Lakewoods Real Estate - New website under construction - coming Spring 2019! Just reduced. 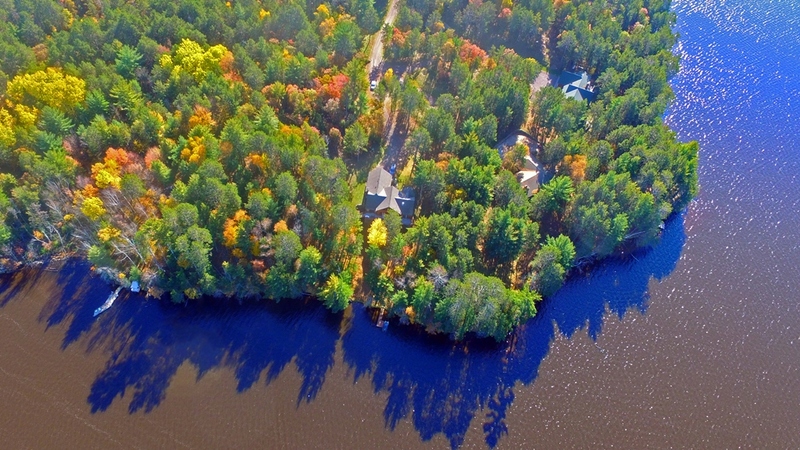 Newer custom built chalet on this large waterway with end of road privacy and seclusion. 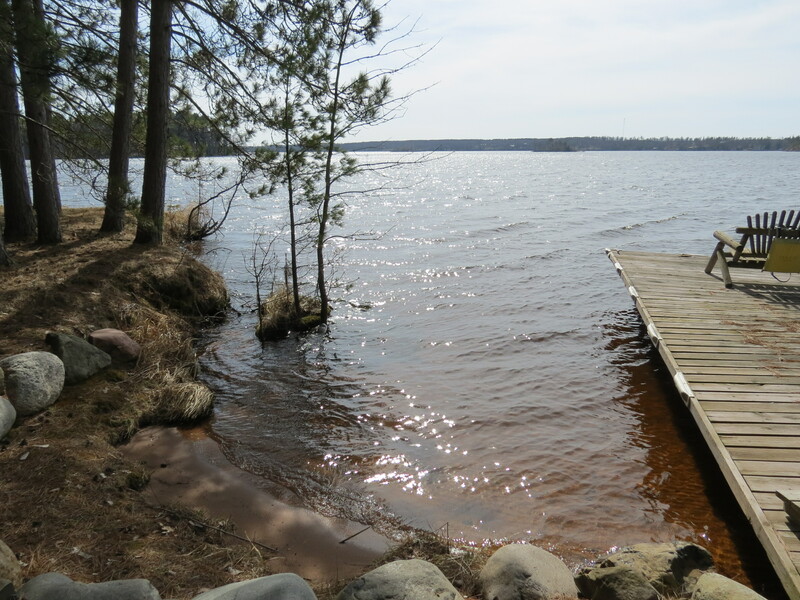 Sandy swimming frontage with 320′ of gradually sloped frontage on “Eagle Point”, which is home to some of the largest Pines in the area. As-new residence with luxury finishes and high end components. 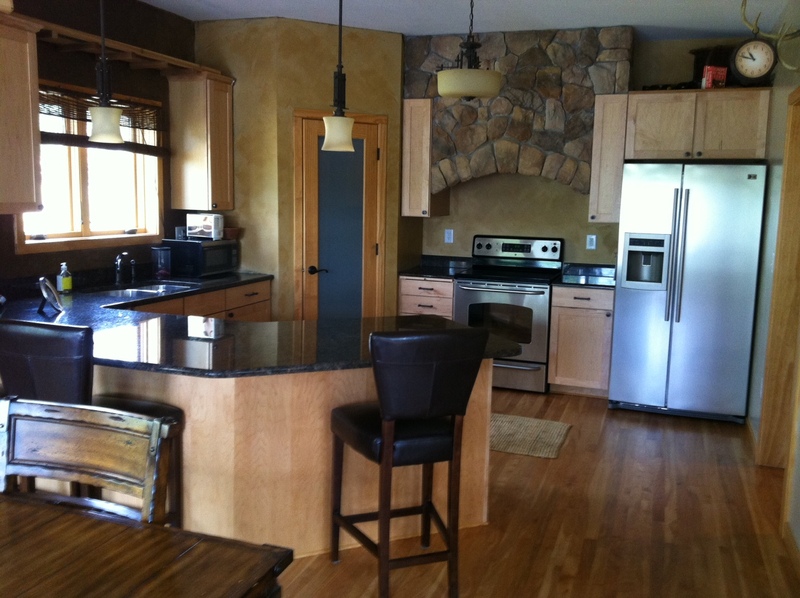 Granite kitchen, excellent choice of stone, wood, tile, reclaimed lumber and more. Bonus lodge style guest suite above the heated insulated garage. A must see! 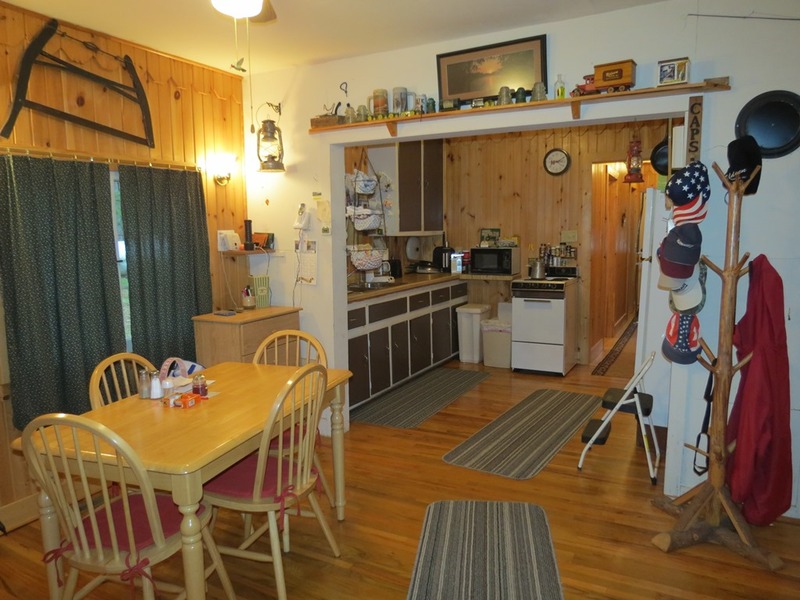 One of the nicest properties you’ll find! 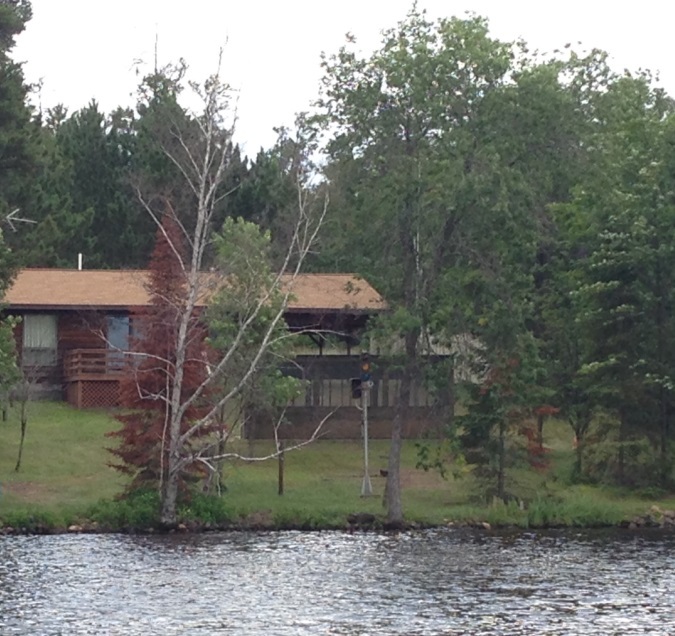 Beautiful and peaceful setting amongst the pines on the Minong Flowage. 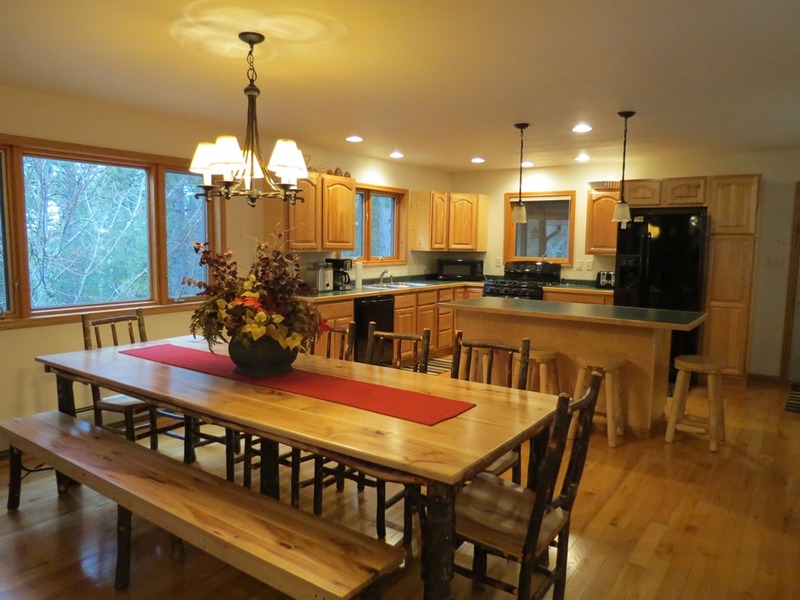 Spacious cedar lake home with 4BR/3BA floor plan over two finished levels. Huge master suite w/ built ins, Jacuzzi tub & fireplace. 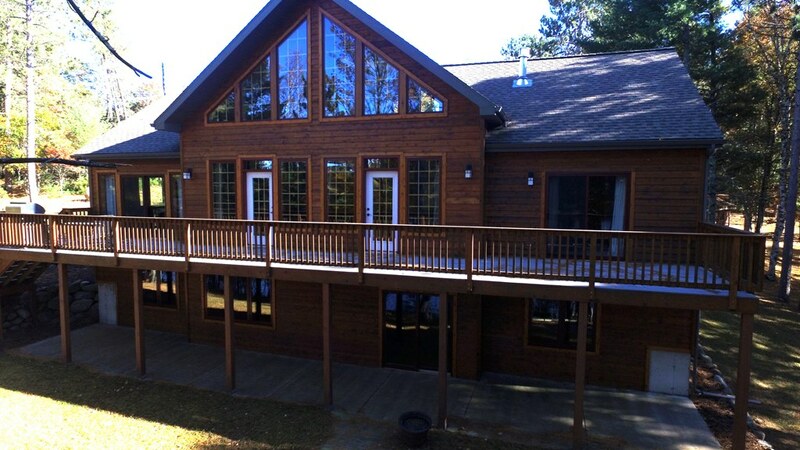 Screened porch & lg deck offer beautiful views. Level sand beach frontage w/huge pines, westerly island views & w/many docking, swimming & boating options. Don’t miss this offering! 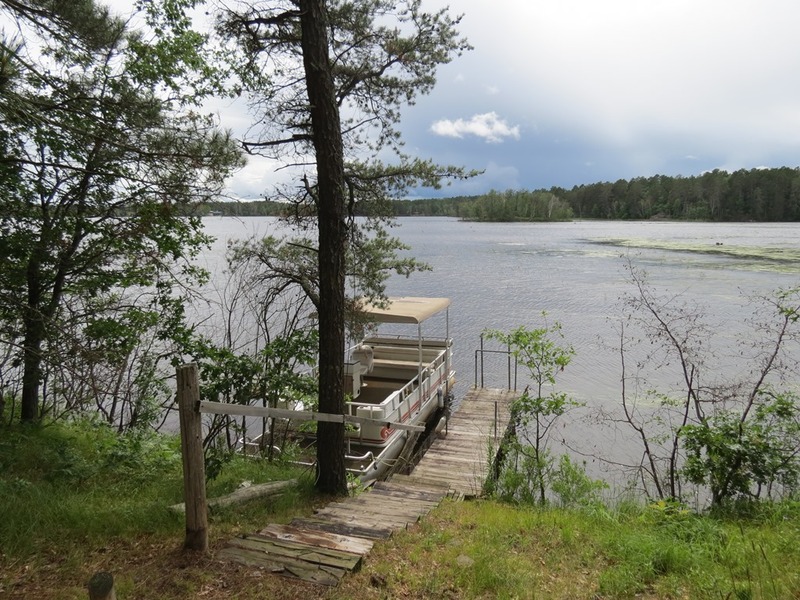 Updated photos, listing & sales data on the Minong Flowage in Minong. 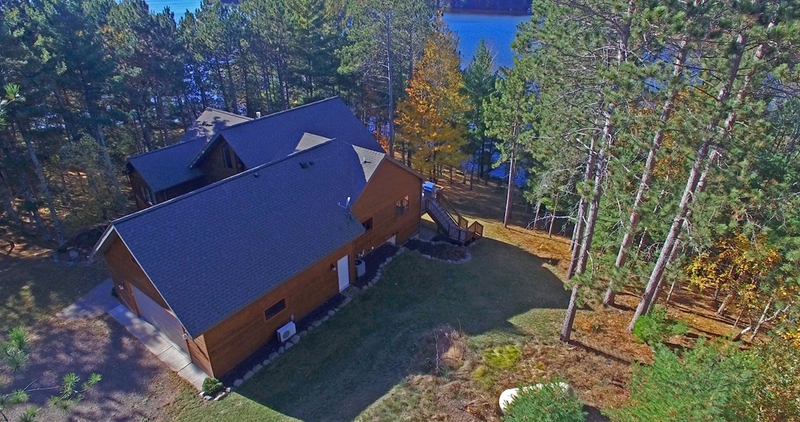 Super setting on one of the area’s most popular lakes! 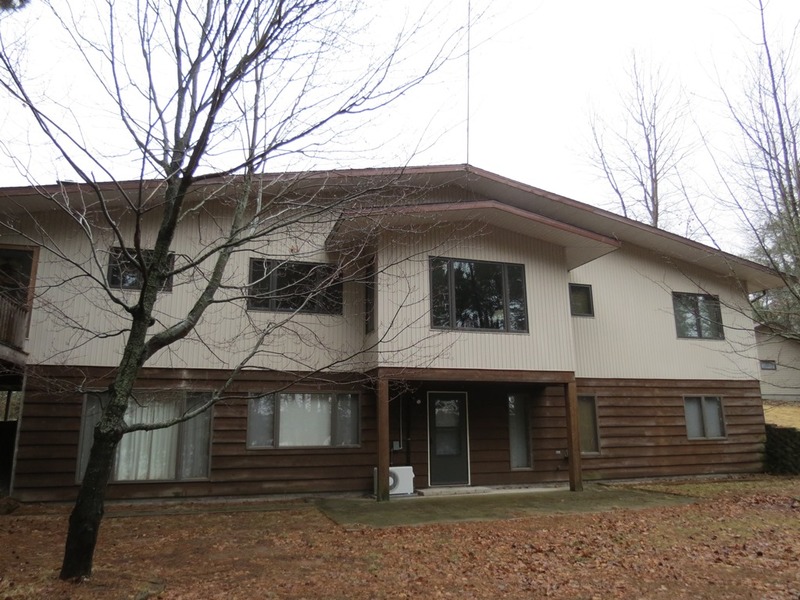 Enjoy excellent level lakeshore and 1.3 acres of property on the Minong Flowage. 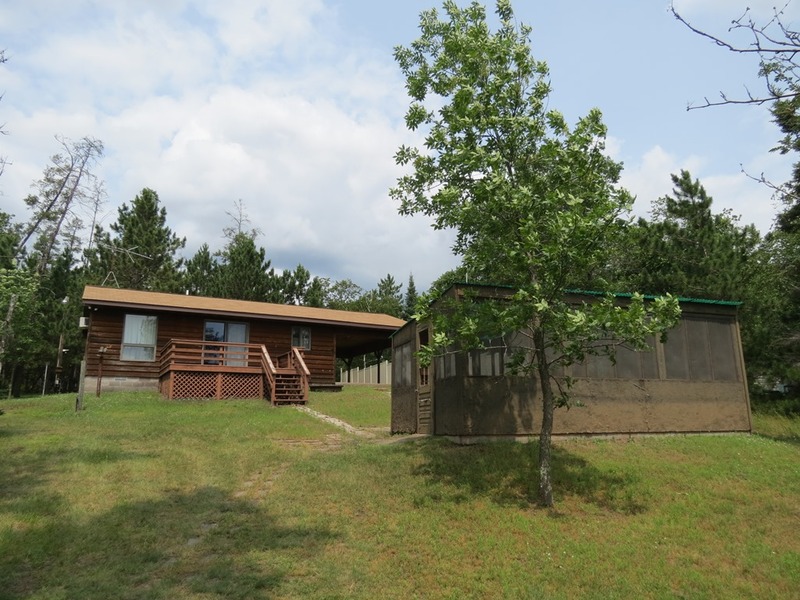 Nicely maintained 2 bedroom, 1 bath cabin with great lake views. 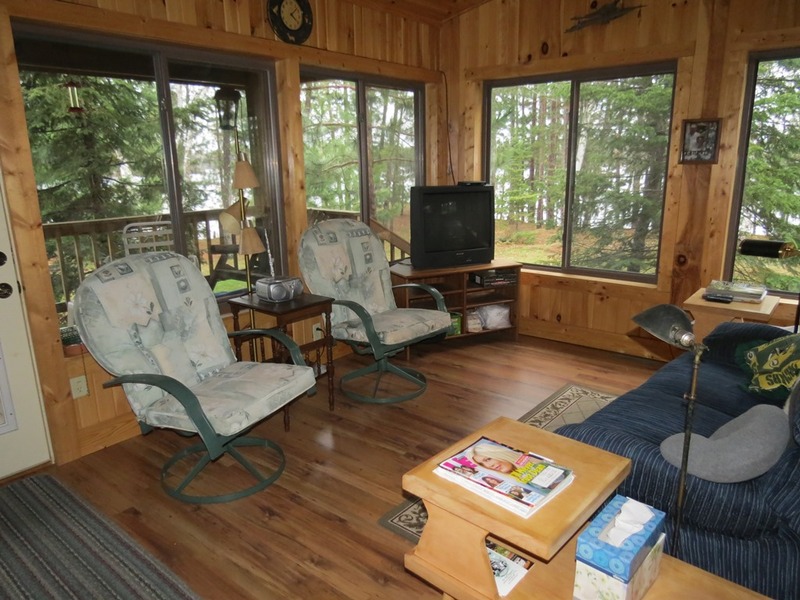 Plenty of outdoors spaces too with an attached covered porch/entry and a spacious screened porch overlooking the lake. A wonderful offering with a lot of potential! Exceptional value. 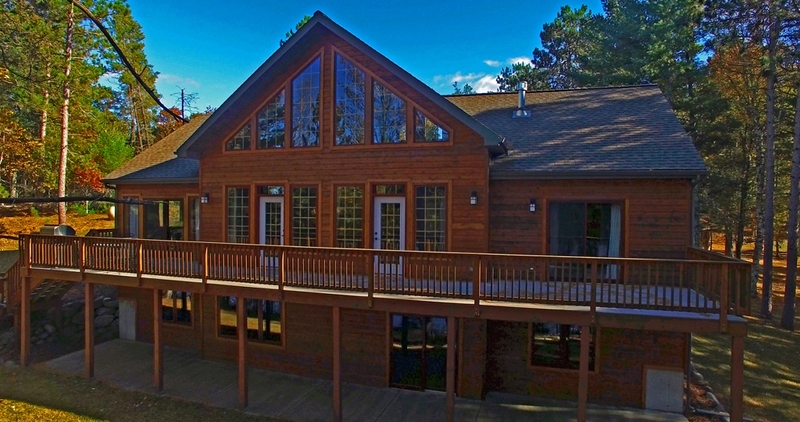 Enjoy the sweeping views from the large covered porch overlooking the water! An estimated 650′ of meandering peninsula frontage with west facing views. 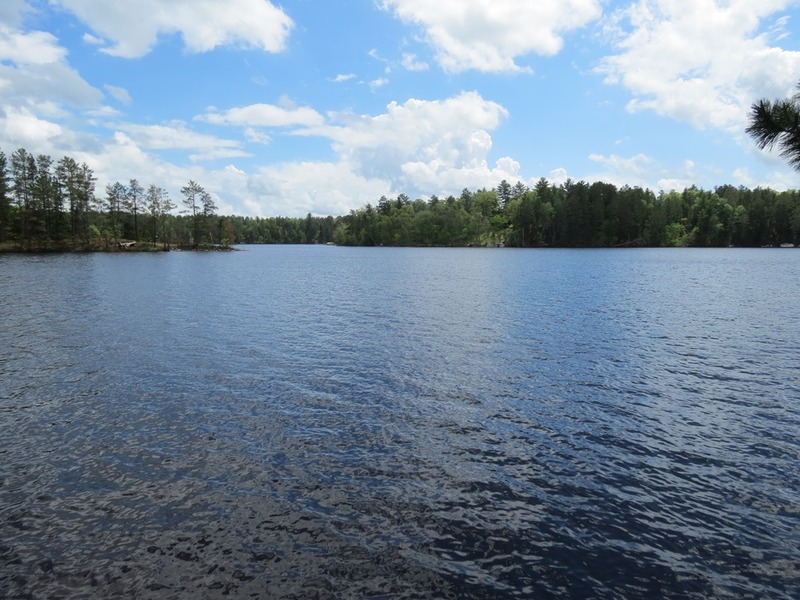 Quiet, private setting on the 2000 acre Minong Flowage. 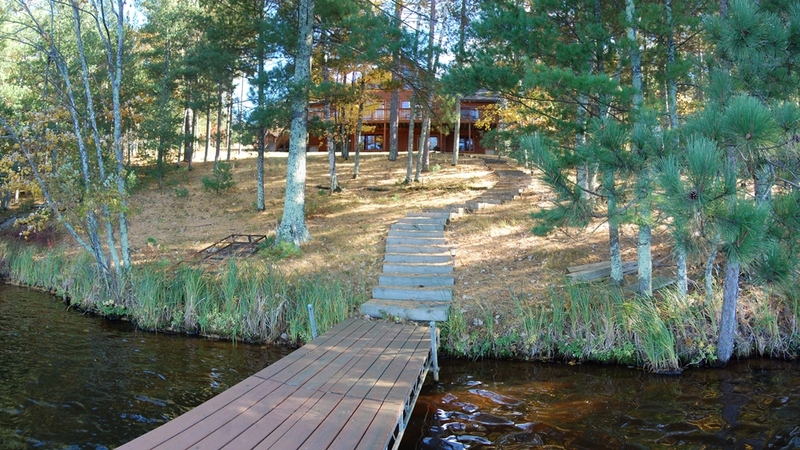 Outstanding year round offering on this super lake. 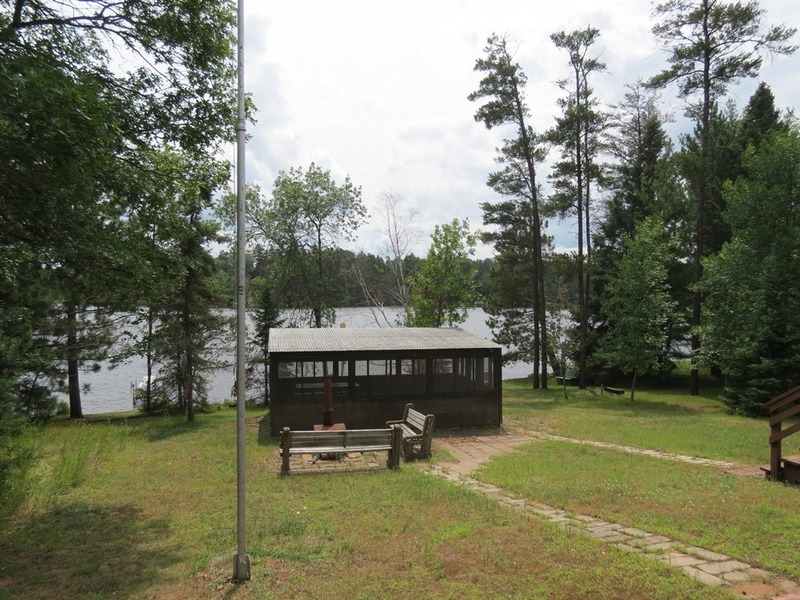 Level lot with big water views & fishing right from the dock. 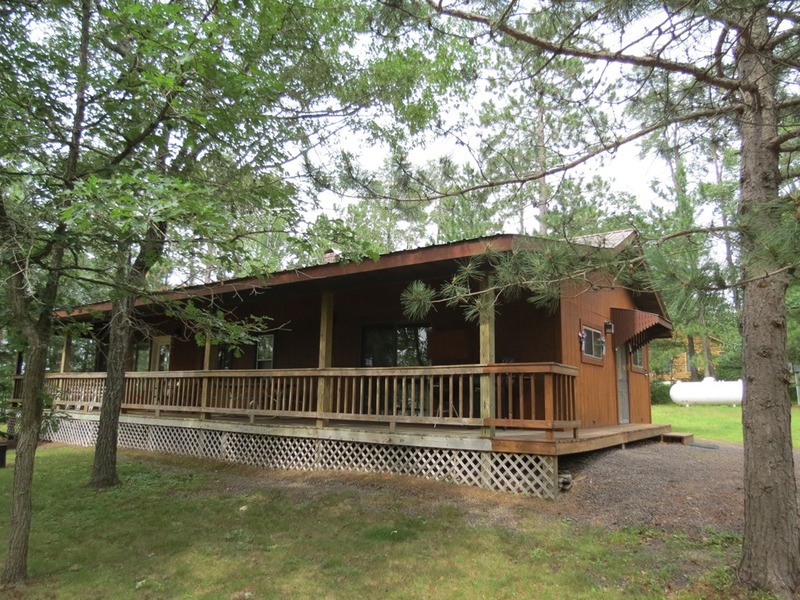 Price reduced Minong Flowage cabin Now priced at 179,900! 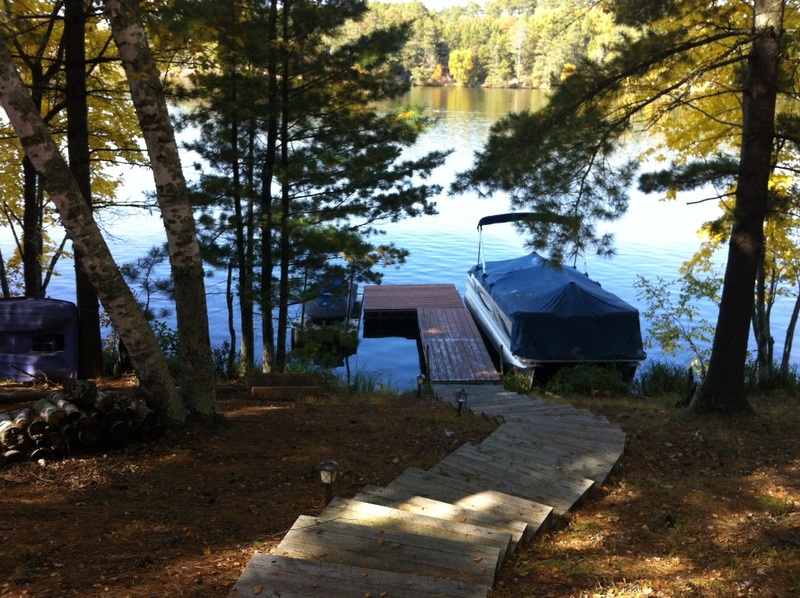 A private waterfront setting awaits! 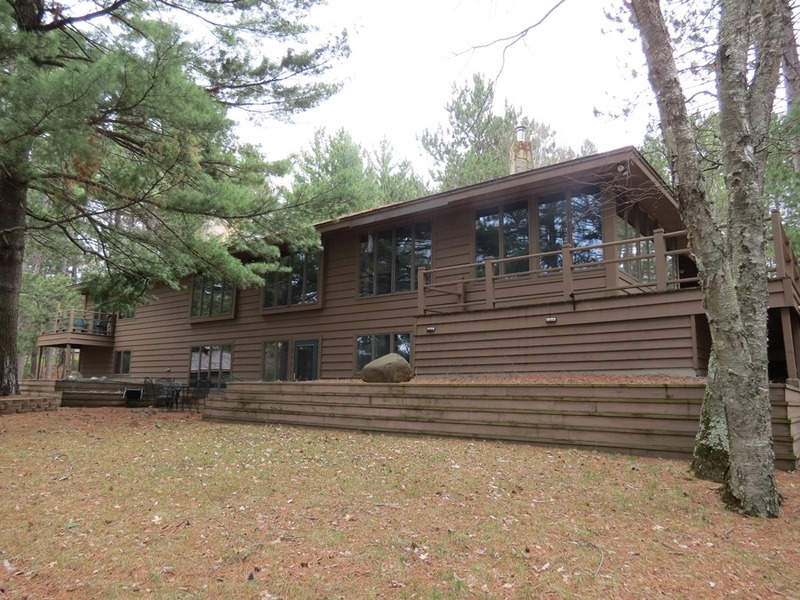 4.64 acres of wooded property in the pines with 212′ of frontage on Cranberry Lake. 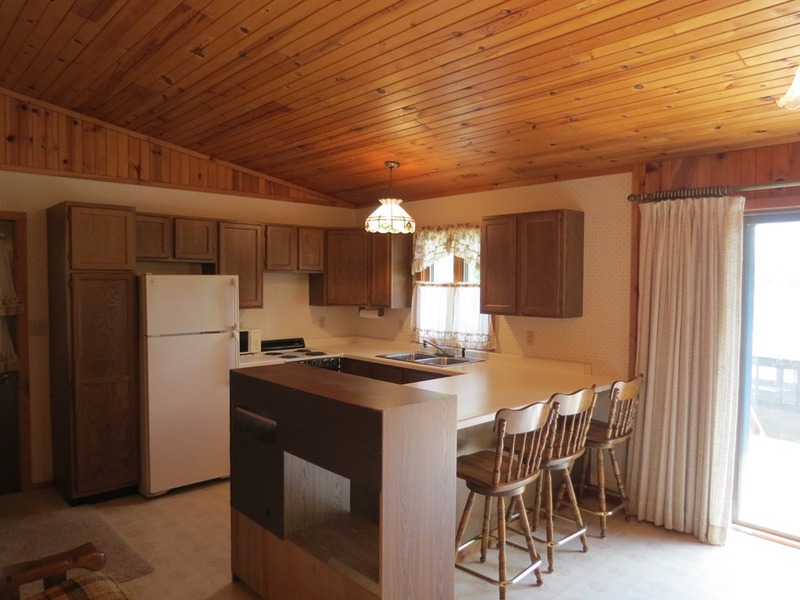 The spacious year round home is highlighted by an open floor plan with main-level wood flooring, and two fireplaces. Modern kitchen opens to sunken living room and attached screened in porch & sun deck to the water. Also appreciate the detached 3 car garage. 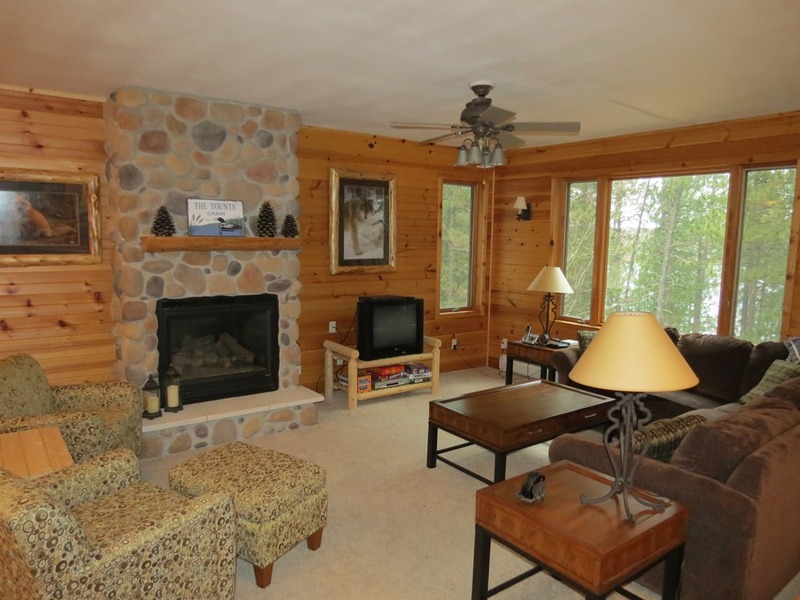 Room for the whole family to enjoy both Cranberry Lake and the 1564 acre Minong Flowage. Lots of water to explore! Outstanding craftsman chalet on a spectacular lot! This luxury retreat home was carefully designed w/ incredible attention to detail. 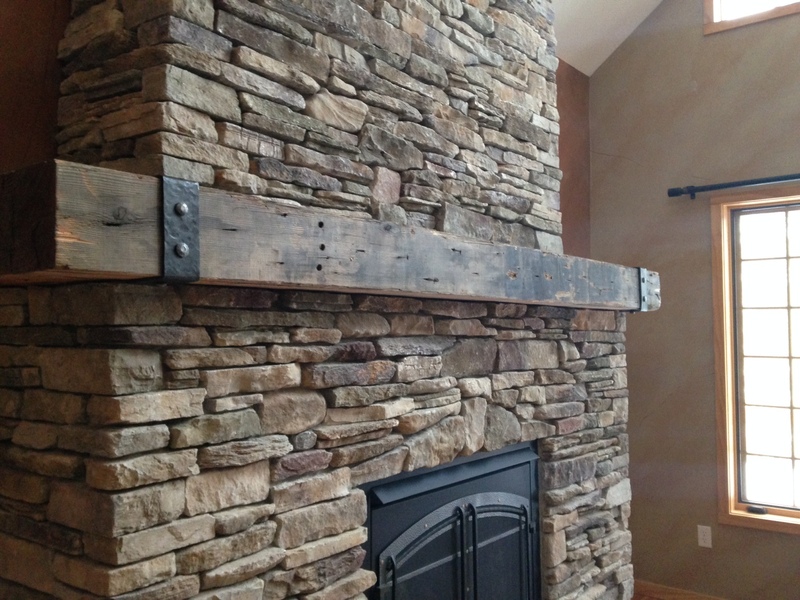 Brand new enhancements include reclaimed Douglas Fir fireplace mantle & custom Alder walk-in closets. Unique design w/ shake accents, boulder landscaping, & premium options. 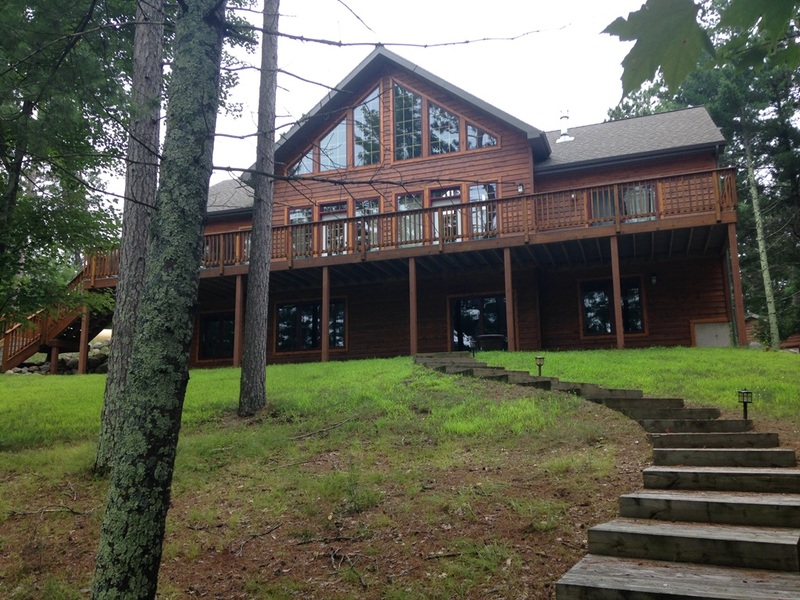 Granite surfaces, massive fireplace, stone kitchen arch, red birch hardwood floors, & tiled shower name a few. 2 garages, one with bonus luxury guest suite above. A special property!